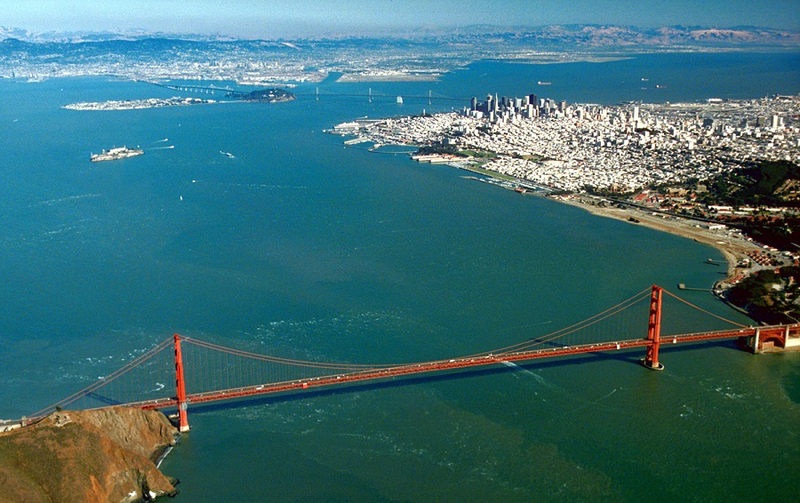 San Francisco was called Yerba Buena, and was a Spanish fishing village with a population of 40 inhabitants. At the tip of a peninsula of 120 km ² (bounded on the west by the Pacific Ocean, on the north by the Strait Golden Gate and north-east by the Bay), the area consists of more than a dozen steep slopes. 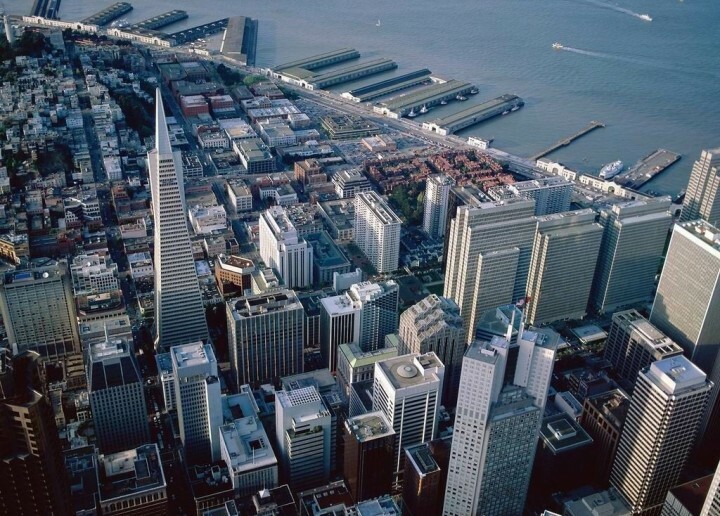 About 75 years later, when the West Coast region became U.S. territory in 1847, is when the name was changed and was called San Francisco, in honor of the Franciscan mission. The city began to grow very quickly the Gold Rush of 1849 attracted thousands of seekers to the Pacific in search of a new life. The population reached 300,000. The new citizens came mainly from Europe but also from the Far East – changed thousands of people’s hunger China for the hard work on the railroads, which were created to connect the city with the rest of the country, a project that was completed in 1869. During that time, the Chinese were subjected to terrible discrimination laws. Japanese immigrants also came, but they settled separately, establishing their business in the Western Addition, which became later in Japantown. Chinatown and Japantown now constitute the largest outside Asia Asian enclave, and the city is proud of its diverse population and is known for its tolerance. Other events that changed the landscape of the city was the devastating 1906 earthquake that destroyed, among other things, the Victorian wooden houses. Only few survived on the famous Painted Ladies of Alamo Square. Resilient, citizens rebuilt the city by the sea. Instead of horse carts, trams were introduced in the late nineteenth century, changing the mode of displacement of residents. When he opened the Golden Gate Bridge in 1937, soon became the symbol of the city that has it all. The modern San Francisco retains its relationship with materialism and money on the one hand and innovative thinking and progressive politics on the other. 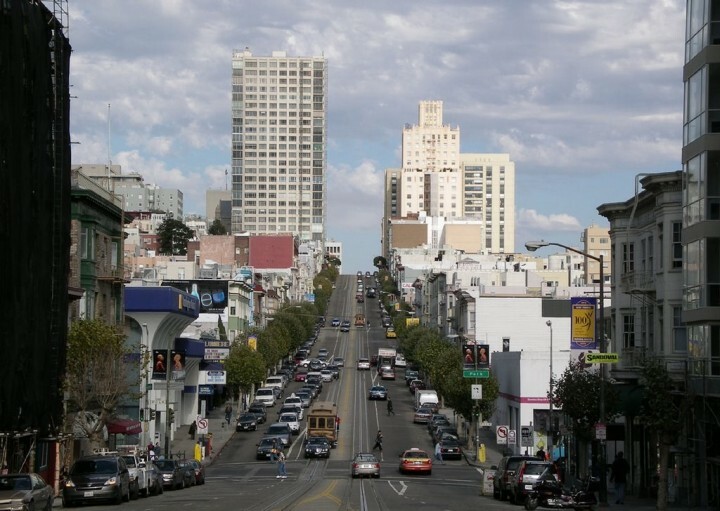 In the decade of the 50s, the Bohemian movement arose Beat in the neighborhood of Little Italy in North Beach, helping to forge the importance of the arts in the city. The counterculture bloomed in the Haight Ashbury district (now called Haight) during the Summer of Love of 1967, when the gay community was established in the Castro and Polk streets, where they could live happily without hiding. San Francisco is the financial capital of the West Coast and one of the main entrances of vessels in the Pacific, though most cargo ships are now heading to Oakland. 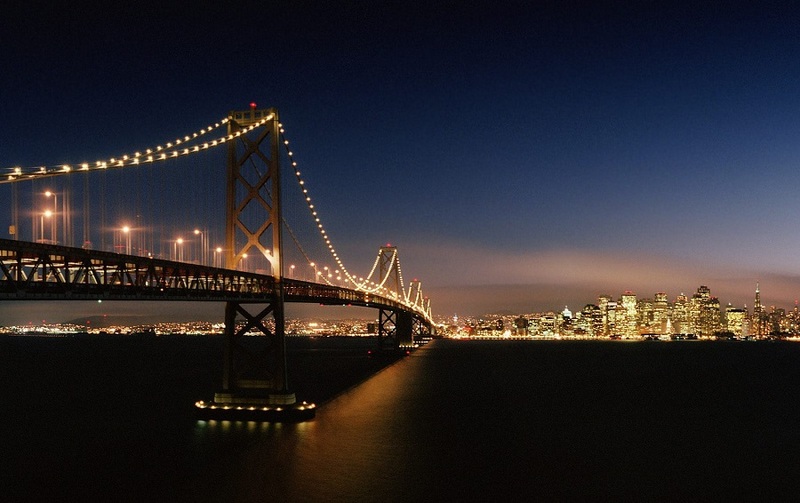 Tourism is the main industry in San Francisco and produces billions of dollars each year. Bay, located between the Golden Gate Bridge and Bay Bridge San Francisco-Oaklanld, contains 14 islands, which are Alcatraz, Angel, Yerba Buena and Treasure. 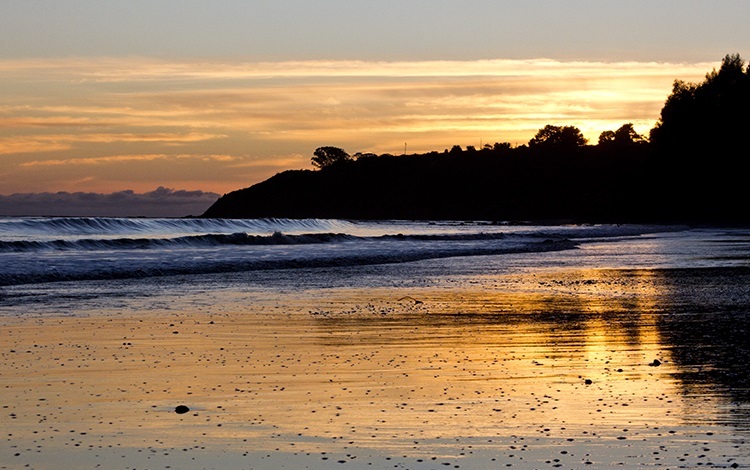 These small islands are the perfect escape from the bustle of the city. 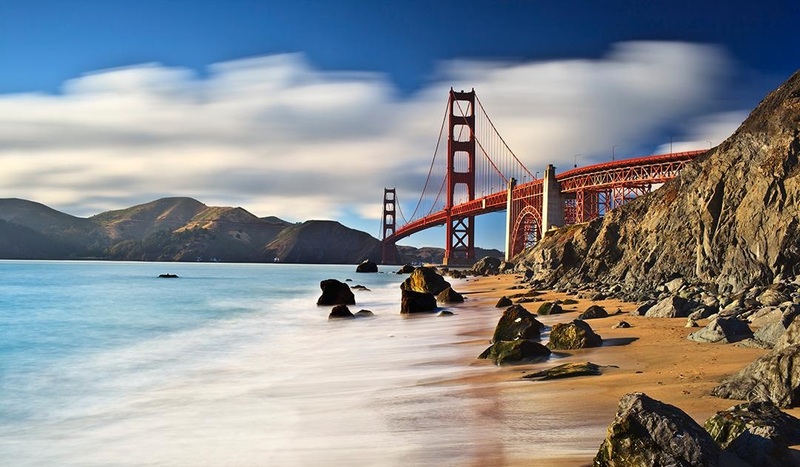 San Francisco enjoys a mild climate throughout the year although not as hot and sunny as Southern California. Since temperatures are so mild, many homes do not have central heating and you can dine outdoors during most days of the year, thanks to the frequent use of outdoor stoves. People who live in San Francisco they do because they love the city and do not mind having two jobs and sacrifice to achieve their creative or artistic ambitions. Quality of life is of paramount importance in this ecological city and tolerance of the main features.